Hibiki works as a confectioner and is also a highschool student just like Sorano. 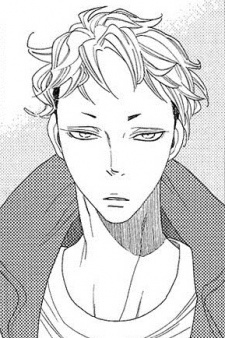 He lives in the Kugenuma district with his parents who are strongly against his relationship with Arisaka Sensei. Judging from the brawl that struck out at the Sano house, Hibiki doesn't have a good relationship with his parents and as stated by Koma, a trouble maker.